BioARTCAMP is a hybrid workshop/ symposium/ performance event where artists, scientists, theorists, filmmakers, and students will work together to build a portable laboratory in Banff National Park. Participants will contribute to the general construction of an art/science field research station at Castle Mountain, an offsite and outdoors location. A variety of collaborative art actions and projects will be conducted in the outdoor laboratory. Senior artists will present bioartworks within a camping/laboratory context at a public art/science fair event hosted live at the Castle Mountain location. The two-week residency will conclude at The Banff Centre with a symposium and panel discussion including all participants. BioARTCAMP will host an open house event inviting audiences to visit a portable wilderness laboratory highlighting various art/science projects completed by visiting artists and scientists at The Banff Centre. Audience members will have the opportunity to try safe hands-on biotechnology protocols. Music, food and beverages will be served. This event is open to the general public as well as visitors to The Banff Centre. People of all ages are encouraged to attend. Also see: BioARTCAMP Speaker Series :: July 30-31, 2011; 10:00 am – 5:00 pm :: The Banff Centre, 107 Tunnel Mountain Drive, Banff, Canada. 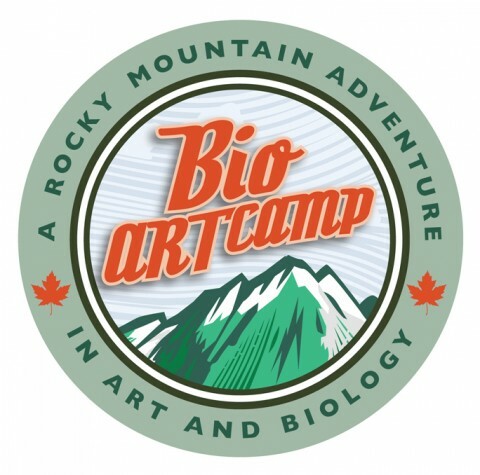 BioARTCAMP is a collaborative art/science project hosted by Dr. Jennifer Willet from INCUBATOR lab at The University of Windsor, and The Banff Centre, Canada. Here artists, scientists and students will build a portable bioart laboratory in Banff National Park and conduct variety of art and science research projects. With Iain Baxter, Marie-Pier Boucher, Zoot Derks, Tagny Duff, Jeanette Groenendaal, Kurt Illerbrun, Angus Leech, Marta De Menezes, Bulent Mutus, Jennifer Willet, Paul Vanouse.